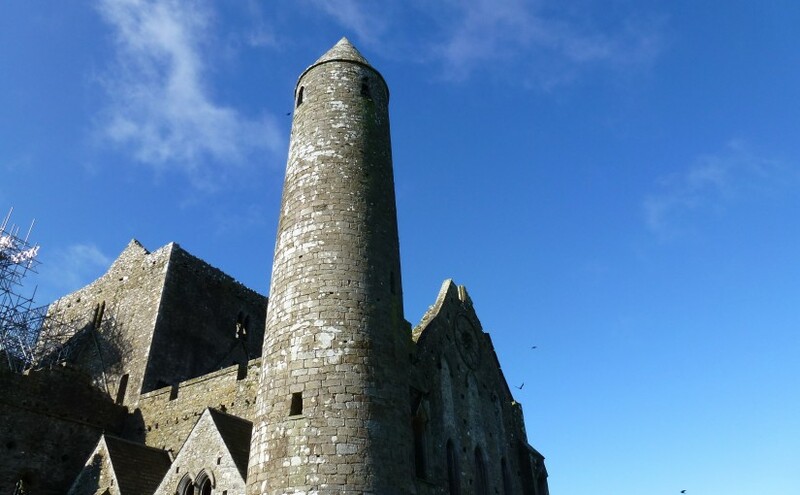 Using Griffith’s Valuation of Ireland. “Ireland’s Valuation office conducted its first survey of property ownership in Ireland from 1848 to 1864. This survey became known as “Griffiths Valuation” after Richard Griffith who was the director of the office at that time. The survey was used to determine the amount of tax each person should pay towards the support of the poor within their poor law union. This involved determining the value of all privately held lands and buildings in rural as well as urban areas to figure the rate at which each unit of property could be rented year after year. The resulting survey was arranged by barony and civil parish with an index to the townlands appearing in each volume. Griffith’s Valuation can be used as an excellent census substitute for the years after the Great Famine as censuses prior to 1901 were destroyed. ” This description of Griffith’s Primary Valuation is from Failte Romhat by John Hayes where he explores his Hayes family history. The first column headed Townlands and Occupiers serves to identify the geographical address of each occupier of a holding within its boundaries. In the column headed No. and Letters of Reference to Map, in rural areas the number represents the order in which the valuator listed each holding in his manuscript field book. The lot number doesn’t necessarily indicate the proximity of buildings to each other. This can only be determined by studying the OS map carried by the surveyor as he measured and marked each holding’s boundaries; the map shows the field book’s corresponding numbers and letters. However in a town or city the numbers do represent the holdings consecutively adjoining each other on streets or lanes (as in Thurles town). When cottager’s houses and gardens are included within the limits of a farm, the farmer’s house should have the italic letter a prefixed to the number of the lot in which it is situated; the cottagers‘ houses should have b, c, etc. 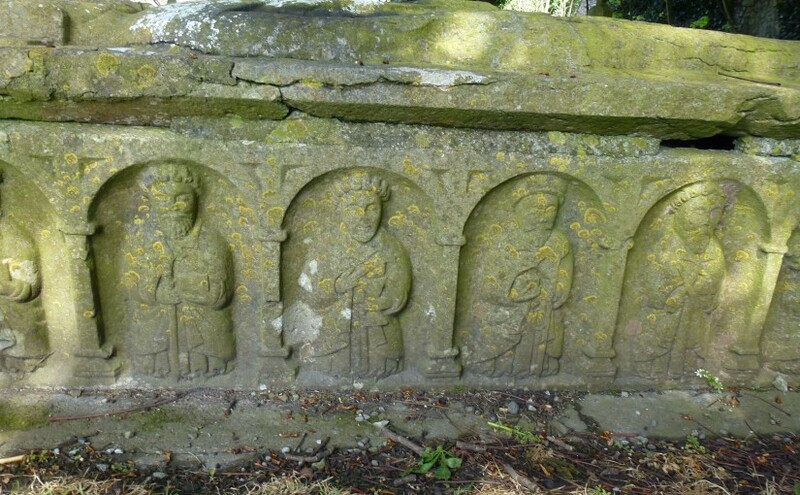 The size of a holding was frequently used as a rule of thumb to depict Ireland’s agricultural classes. The holder of less than five acres was labelled a “cottager or laborer”; small farmers usually held between 5 and 30 acres and the large farmer occupied more than 30 acres. The rundale system of land occupancy was where a tenement was subdivided by a group of tenants holding the parcel of land in common. Under this system each tenant occupies a portion of the holding for a house and tillage use, but the tenant is financially responsible along with fellow tenants for the full rent due on the entire holding. 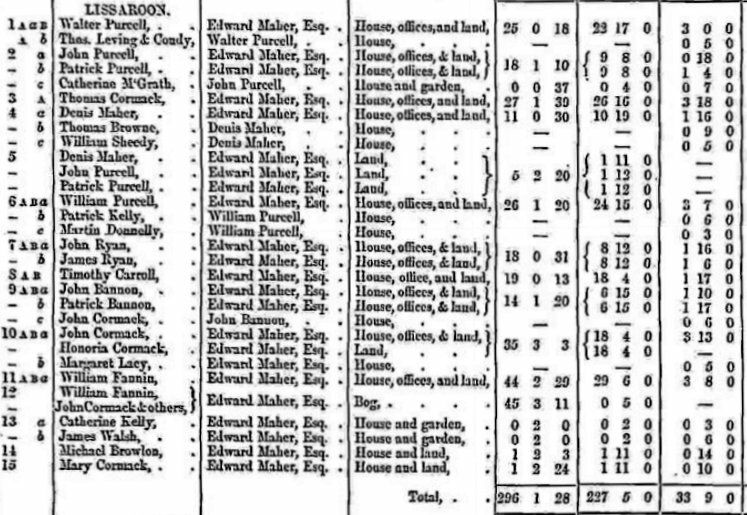 Prior to the Great Famine, a farmer saw little harm in subdividing a rented holding to ensure the economic well being of each son as he married, and in some cases sons-in-law received as dowries of their brides some share of the farm. Griffith’s Manual defines two classes of building, houses and offices. “House” includes all buildings used permanently as dwellings and all public buildings like courthouses. “Office” includes factories, mills, shops and farm outbuildings such as a stable, turf shed, cow barn, a piggery etc. “Occupier” as used in Griffith’s is the individual or corporate body that rents, leases or owns a particular tenement. The named individual may not be the head of a household having a family living with him or her and may not even live on that particular holding. The Notes above have been taken from Is There More in Griffith’s Valuation Than Just Names? an excellent article on Griffith’s Valuation by James Reilly. At Ask about Ireland you can access all the Griffith’s Valuation and online records and original documents and even maps and you can print them out. This is a free service but the maps are copyrighted. The CMR site has the Grifith’s Valuation entries for Co Tipperary arranged alphabetically. There is also some briefer general information on Griffith’s Valuation and Poor Law Relief at this Rootsweb Freepages site. Acres, roods and perches re used in Griffiths Valuation. An Irish acre is equal to 1.62 US or English acres. A rood is an old English unit of area, equal to a quarter of an acre. A perch of area covers exactly 272.25 square feet The acres used in Griffith’s Valuation are “English” acres, as opposed to “Irish” acres. An English acre is composed of 4 roods, and one rood is composed of 40 perches. A perch is equal to a square rod and a rod is equal to 16.5 feet. Thus a perch is equal to 16.5 x 16.5 = 272.25 square feet, a rood is 272.25 x 40 = 10,890 square feet, and an acre = 10,890 x 4 = 43,560 square feet. Directly underneath the name of each townland at the head of the section for each townland in the Griffith’ Valuation books you will find the Ordnance Survey (OS) sheet number (also used for the valuation maps) for the map of that townland. 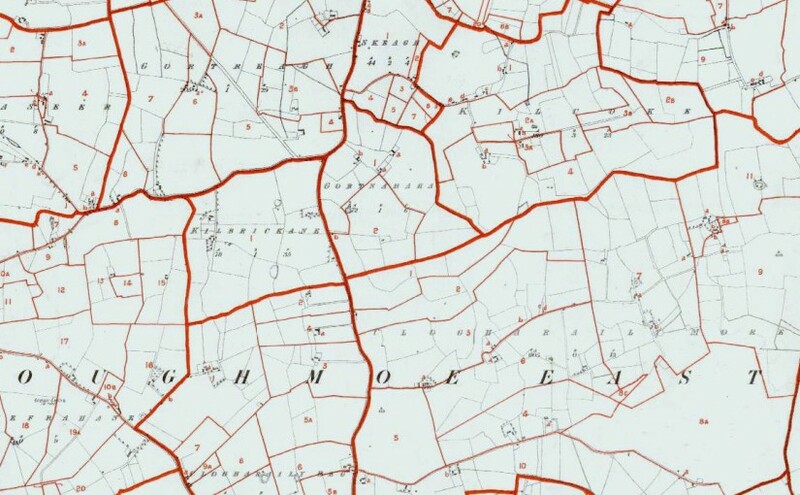 OS Sheet numbers for areas where Fannings lived in north Tipperary: Templeree OS 29; Holycross OS 41; Thurles OS 41; Two Mile Borris OS 42; Loughmoe West OS 35; Rahelty OS 41; Moyne OS 36 & OS 42; Loughmoe East OS 29; Drom OS; 28,29,34,35; Killavinoge OS 23; Bourney OS 17, 23; Moycarkey OS 47; Ballymurreen OS; 47, 48; Fertiana OS 41, 47; Glenkeen OS 34; Inch OS 41; Roscrea OS 12; Templemore OS; 23. Posted on March 22, 2009 October 8, 2015 Categories ResourcesTags Griffith's ValuationLeave a comment on Using Griffith’s Valuation of Ireland. 1. Parish of Drom, Townland of Drom, Map Ref 27, O.S. Sheet 35, 1 acre 33 perches. 2. Parish of Thurles, Townland of Brittas, Map ref 21 ,O.S. Sheet 35, area 24 perches. 3. Parish of Twomileborris, Townland of Borris , Map ref 13 , O.S. Sheet No 42, area 1 rod 28 perches. 4. Parish of Thurles, Townland of Thurlestownparks, Map ref 23 & 22, Christian Brothers’ Graveyard is 22, area 1 perch, 23 is Bridewell, yard and garden, area 30 perches. 5. Parish of Thurles, Townland Killinane, Map ref 2, O.S. Sheet 41, area 2 rod 3 perches. 6. Parish of Thurles, Townland of Garryvicleheen, sub-division 1, Garryvicleheen Street, Map ref 9/3, St Bridget’s Graveyard, 29 perches in area. 7. Parish of Shyane, Townland of Clobanna, Map ref 5, O.S. Sheet 35, 1 rod 2 perches. 8. Parish of Rahelty, Townland of Rahelty, Map ref 31, O.S. Sheet No 35, 1 rod 8 perch. 9. Parish of Templemore, Townland Templemore Demesne, Map Ref 1, O..S Sheet No 29, 2 rods 9 perches in area. 10. Parish of Templemore, Townland of Kiltillane, Map Ref 15, O..S Sheet 29, Church and graveyard, 1 acre 34 perches. 11. Parish of Moyne, Townland of Moynetemple, Map Ref 24, O.S. Sheet 36, 2 rods 14 perches. 12. Parish of Moycarkey, Townland of Moycarkey, Map Ref 6, O.S. 47, 1 rod 28 perches. 13. Parish of Kilnaneave, Townland of Kilnaneave, Map ref 19, O.S. 27, 1 acre 13 perches. 15. Parish and Townland of Ballymurreen, Map Ref 12, O.S. 47, 2 rods 36 perches. 16. Parish of Aghnameadle, Townland of Castlequarter, Town Toomyvara, Main Street, Map ref 4 24, O.S. 22, 17 perches. 17. Parish of Aghnameadle, Townland of Bunacum, Town Toomyvarra (Part Of), Main Street, map ref 4/1, 15 perches.